With our Freestyle Skis, you can prepare for the winter season right through the year on your trampoline and practise freestyle moves. On a trampoline, you can work on your coordination, rhythm and movement in the air. It is for this reason that many top athletes use this equipment. It is very sought after by lovers of extreme sports and showmen and women who rely on a trampoline to gain enough height to perform moves and acrobatics in complete safety. 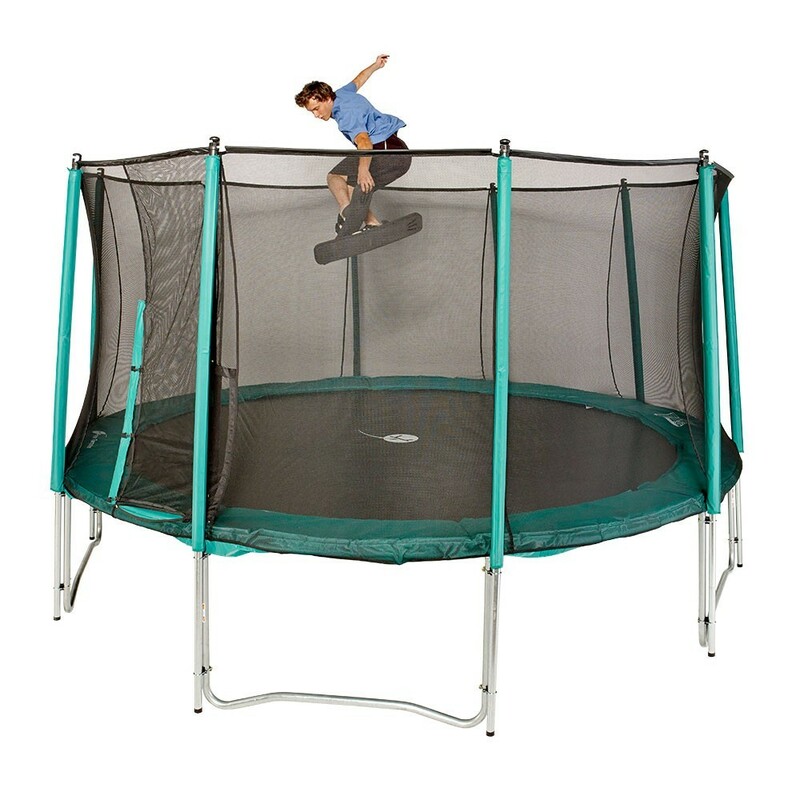 Just like with France Trampoline's Freestyle Board, also available on this site, these skis will let you jump with ease on the jumping mat without any danger for you or your trampoline. You can hone your moves without fear of any trauma or bad fall. After a few warm-up jumps, you will enjoy all the freedom of movement offered by our Freestyle Skis on your trampoline. - The bindings are Velcro straps with a reinforced heel for perfect support and control on the trampoline and airborne. 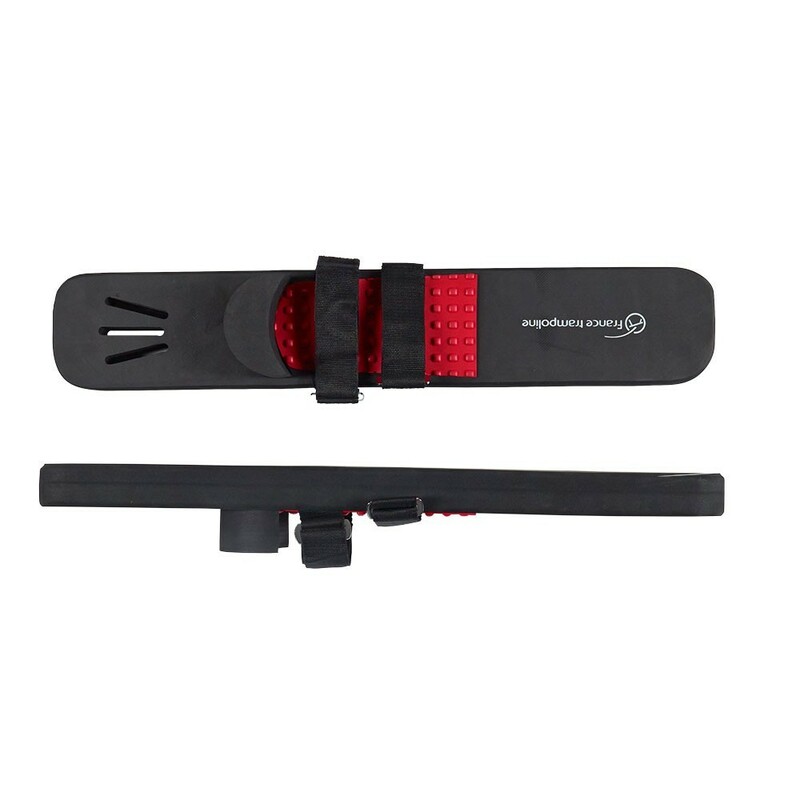 - Our skis are made from ultra-compact foam which will damage neither your jumping mat nor the frame pad. This is the reason why this item can be used with any trampoline fitted with a enclosure for extra safety. 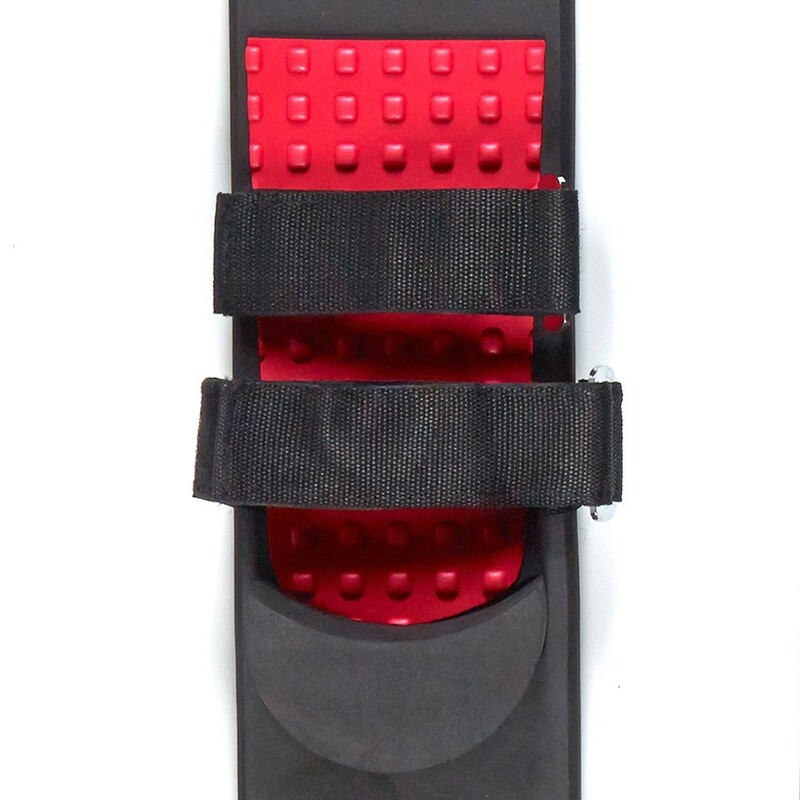 As the feet are supported by Velcro, we recommend that our Freestyle Skis for trampolining be used by teenagers and adults with a shoe size of at least 38 (size 5). Individuals using our skis should also wear shoes and not be bare foot. Produit nickel, bonne finition. 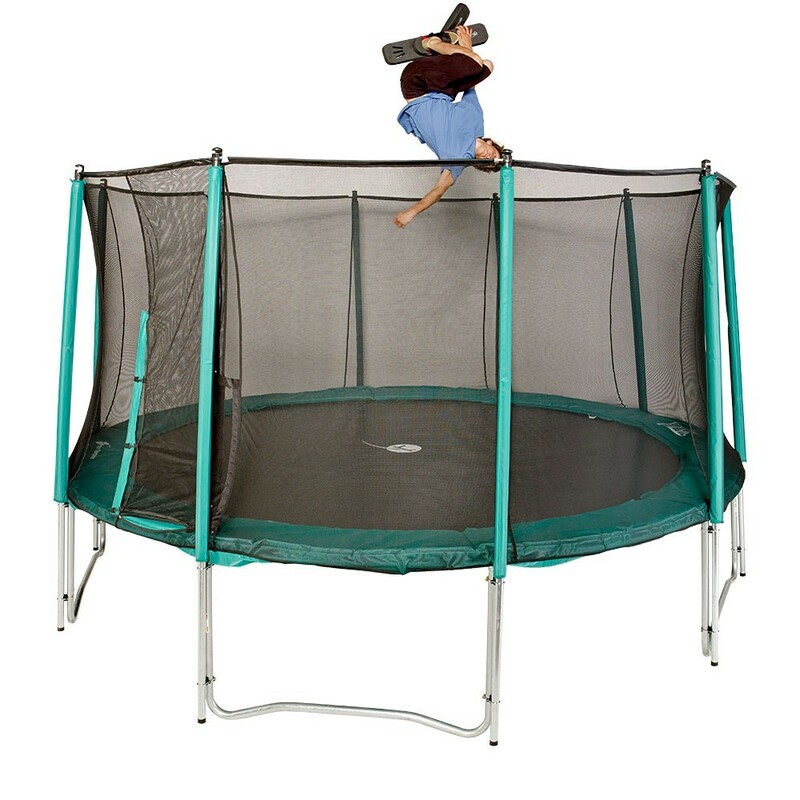 C'est un gadget, mais un bon jouet en plus sur le trampoline. Les talonnettes des skis sont très fragiles. Au bout d'une dizaine de sauts elles ont lâchés malgré le petit gabarit de mon fils. Du coup cher pour une qualité qui n'est pas à la hauteur. Dommage ! Produit sympa. Pas encore pu tester à son plein potentiel.